Saito’s Japanese Steakhouse offers guests a wide selection of entrées carefully and artfully mastered in an assortment of presentations. Teriyaki menu items include Chilean sea bass, scallops, ostrich and duck, while stir fry selections include lobster, shrimp, Kobe beef and tofu. 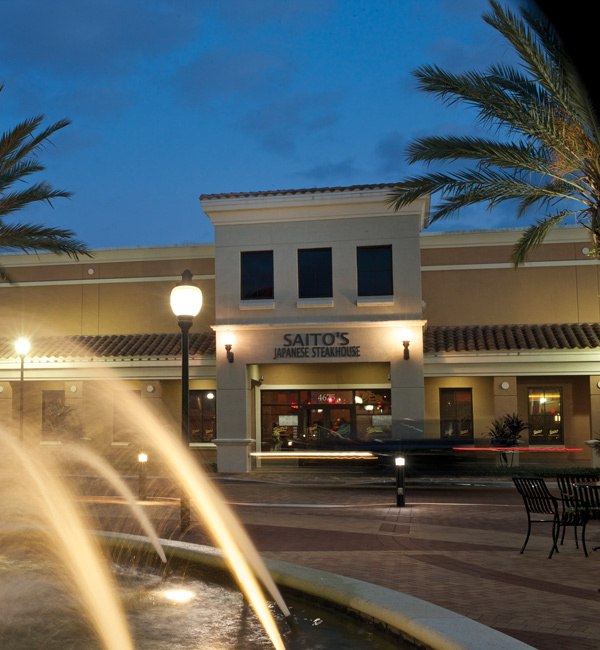 Saito’s offers a variety of tempura dishes like combination tempura, which is lightly-battered jumbo shrimp, chicken and vegetables, as well as seafood tempura, which includes jumbo shrimp, fish, crab, and vegetables. Guests enjoy sitting at the sushi bar or lively hibachi-style dining. 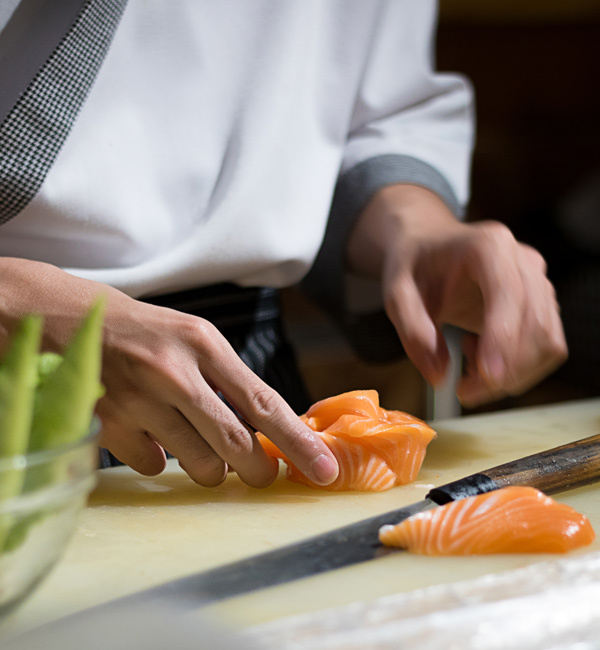 The hibachi chefs slice, dice, toss, and prepare meals directly in front of their patrons. Whether it’s teriyaki, stir fry, tempura (lightly battered), katsu (deep fried), sushi, or hibachi, this Japanese steakhouse serves plenty of variety.